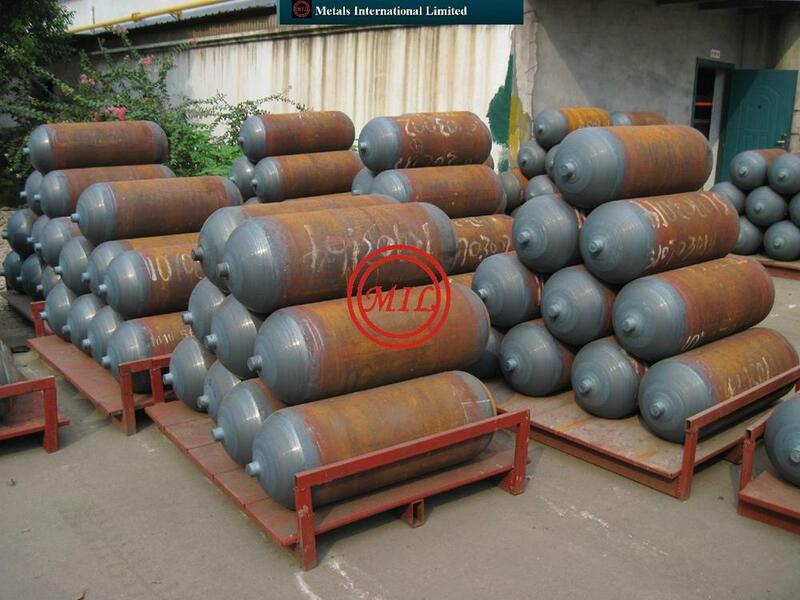 This pipe is used in manufacturing seamless steel gas cylinders, automotive CNG cylinders and composite cylinders. 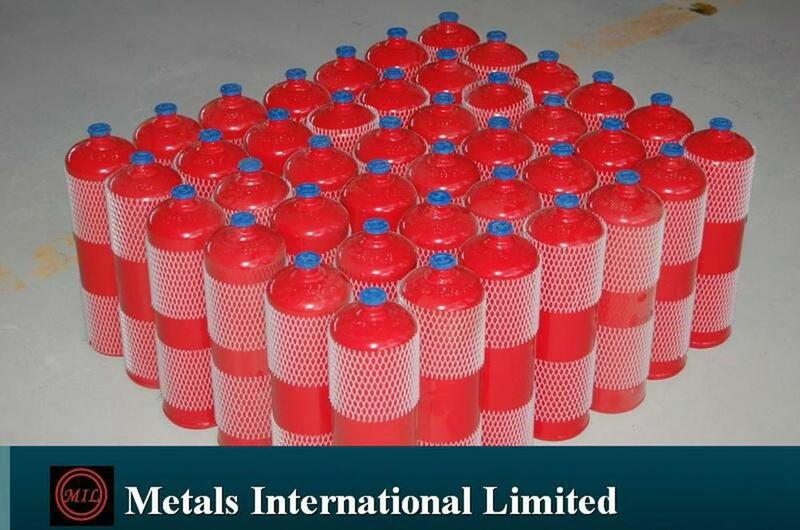 It provides excellent hot rolled thin-walled seamless steel pipe for tube-type bottle. 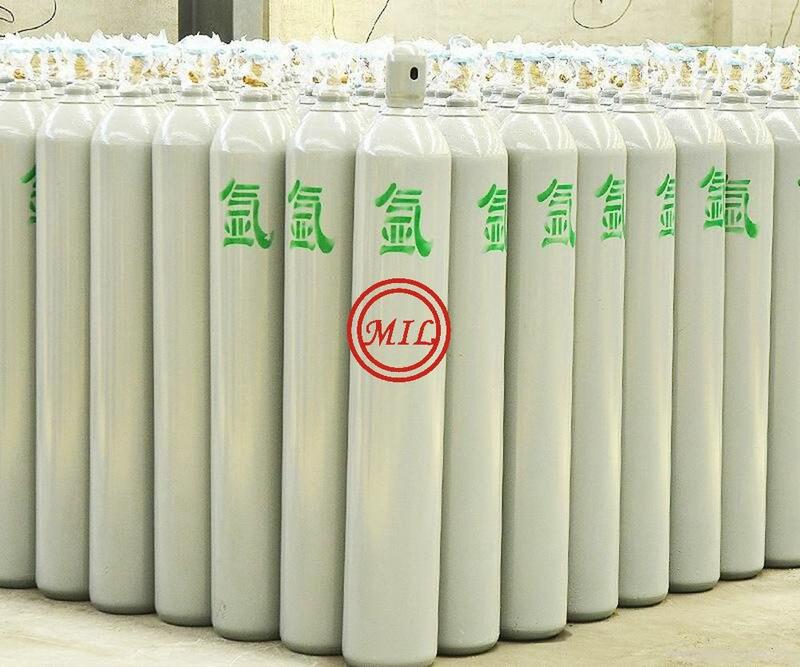 This high-pressure gas cylinder pipe has such features: quality inside and outside surface; uniform wall thickness; light mass; high productivity and yield and low cost, etc. 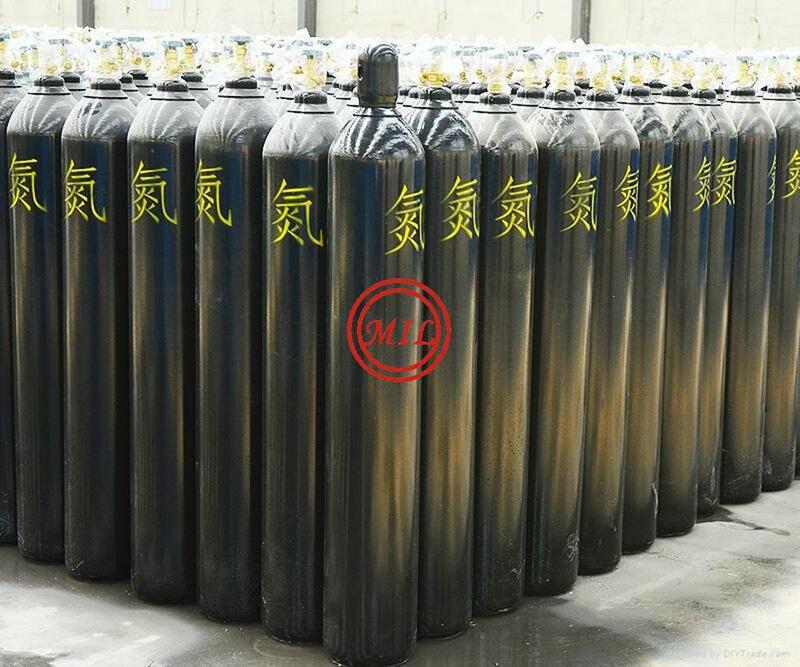 It has been applied in seamless tube-type bottle bottom closing in key technology, adopting the gas cylinder pipe manufacture from punching drawing billet to thin-walled seamless steel pipe production. 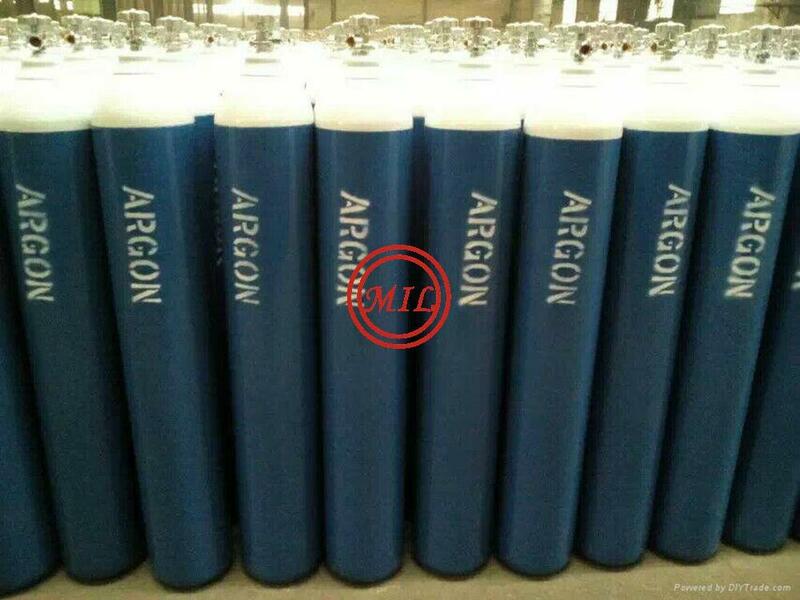 And this change is welcomed by users and has been an trend. 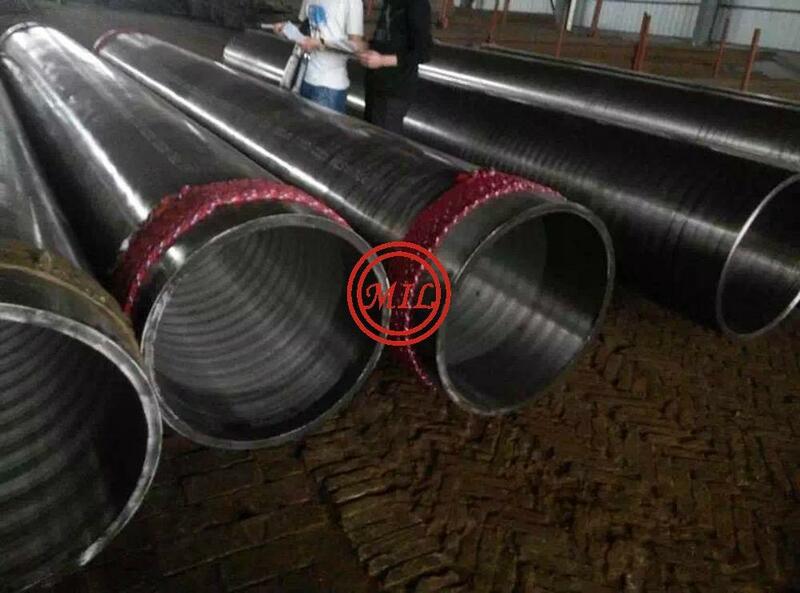 • Accumulator steel pipe used in hydraulic accumulator and energy storage pressure vessel housing. 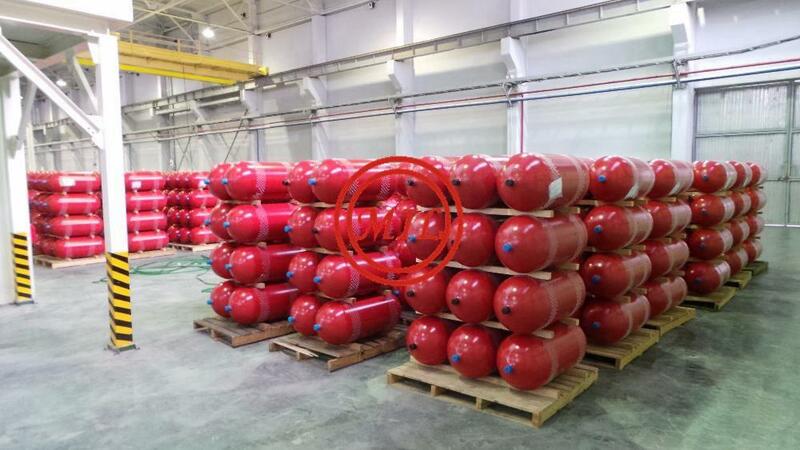 • Vehicle large gas cylinder steel pipe used in vehicle large diameter gas cylinder. 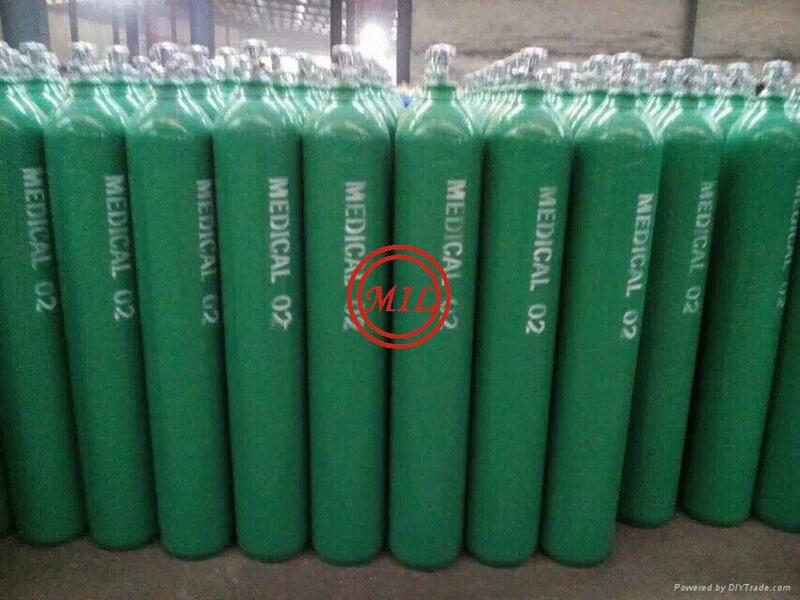 37Mn, 34Mn2V, 30CrMo, 35CrMo, 34CrMo4, STH11, STH12, STH21, STH22, etc. 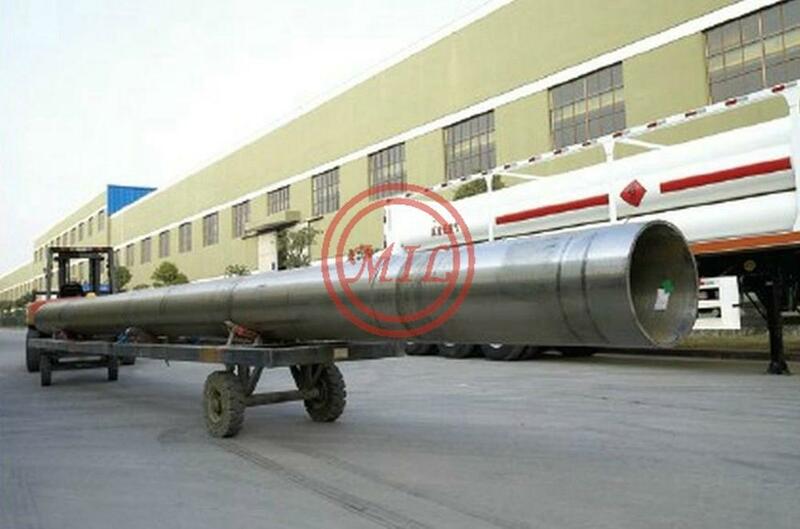 Hydraulic support pipes are seamless pipes, chiefly in making hydraulic supports for coal mines, hydraulic cylinders and pistons for truck cranes and other purposes, among which hydraulic supports account for the maximum proportion. 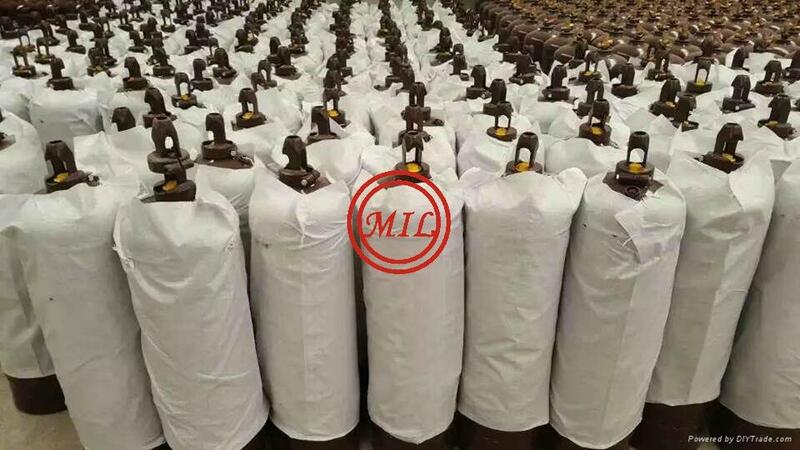 Supports are the supporting and protective facilities to prevent the ceiling from falling and to ensure the safety of those who work in the mine. 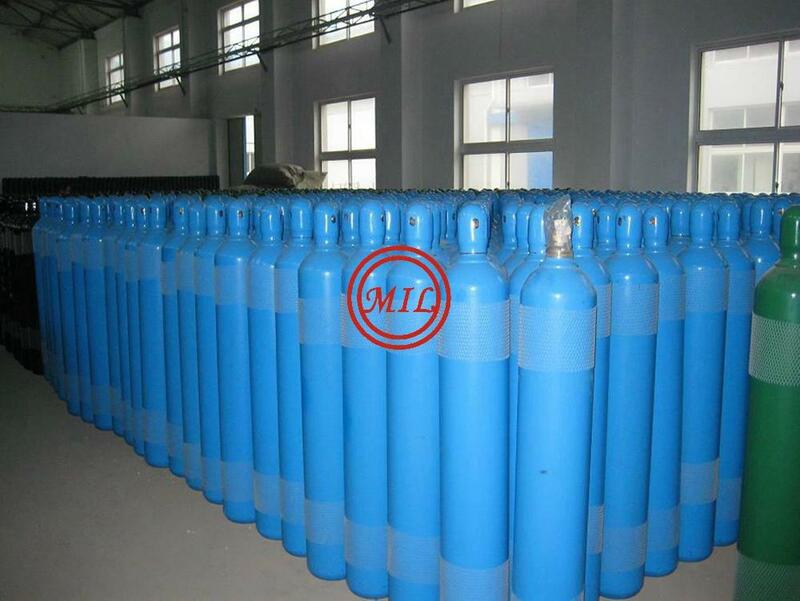 Their cylinder and piston must be made with seamless steel tubes. 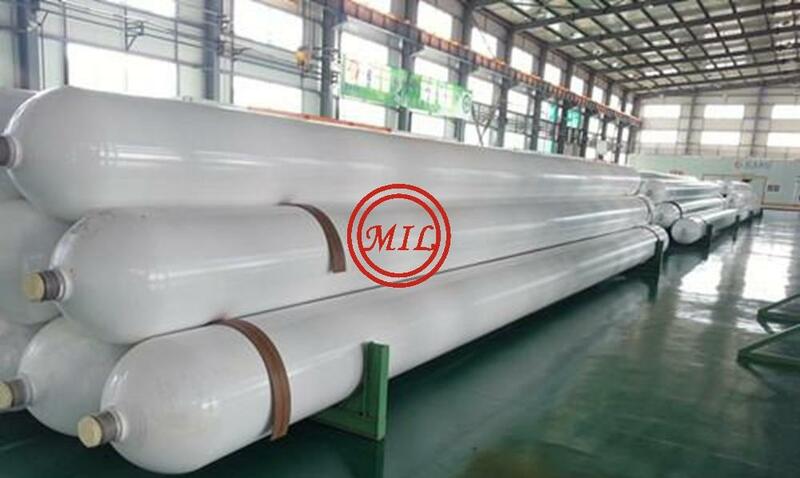 These hydraulic pipes are required to have adequate safety in operation, high reliability, strength and tenacity so that even the pipe body cracks, it will not break into pieces. 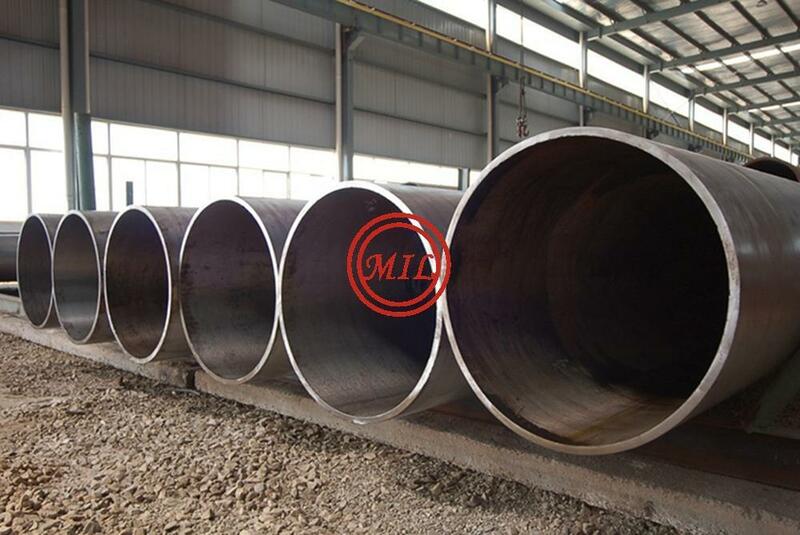 Such requirements are necessary because these pipes are used in damp environment underground, have to sustain very high pressure and load and tolerate constant corrosion and rusting. 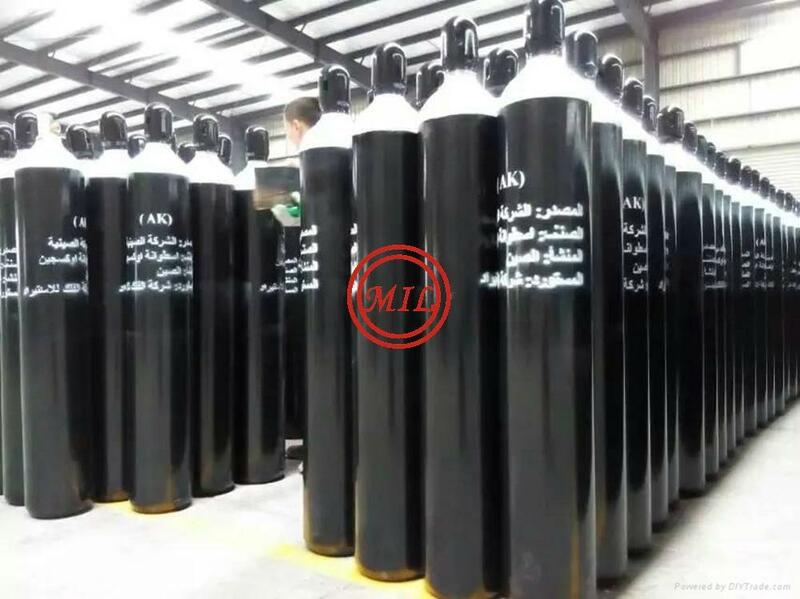 Usually they are made of alloy structural steel of 30CrMo or 27 SiMn under tempered and quenched condition (more hydraulic cylinders use #45 steel). 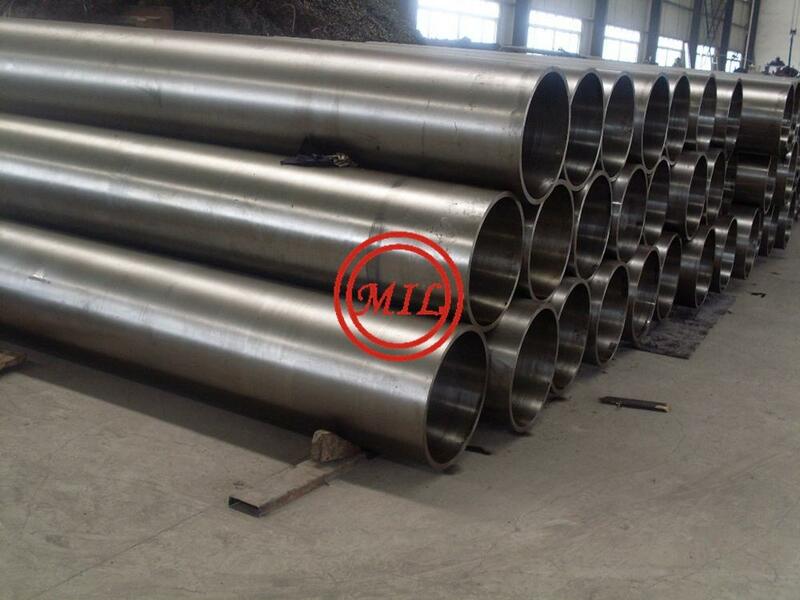 Pipe today must be machined and welded when making supports. 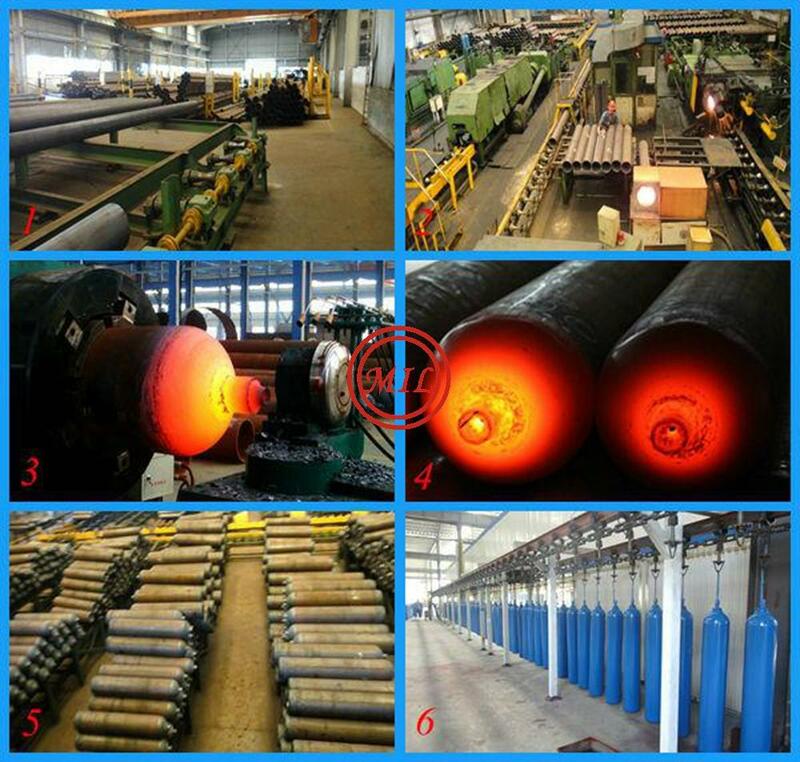 Therefore pipes are also required to have good performances in cutting, grinding, welding and chromium plating. 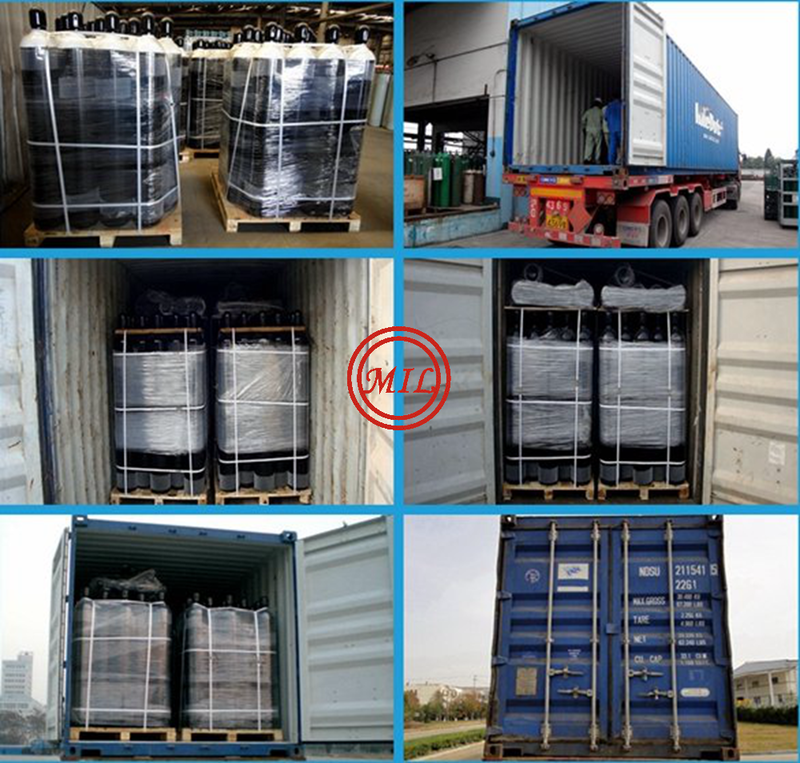 the pipes produced have small fluctuation in chemical composition, low content of hazardous elements, high quality purity, excellent inside and outside surface quality, high accuracy geometric dimensions and stables performance.